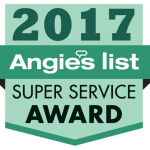 In just the last 10 years, we have cleaned over 800 air duct systems! Schedule with Confidence, We are NADCA Certified Air Systems Cleaning Specialists! 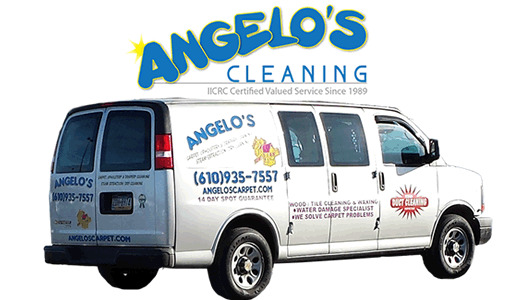 Looking for air duct cleaners in the Philadelphia area suburbs? Unsure about cleaning your air ducts? How do you know if they are actually dirty? In today’s air tight homes, Indoor Air Quality is a growing concern. Most household dust contains dust mites, mold, mildew, pollen and animal dander. Many of these contaminants are circulated through the central air system in modern homes and can aggravate asthma and allergies. Indoor levels of pollutants may be two to five times higher than outdoors, and indoor air quality ranks as one of the top five environmental risks to public health. Air duct cleaning helps to eliminate these pollutants and contaminants in your air system and prevent allergens from circulating throughout the home. A dirty air system causes the system to work harder, using more energy and shortening the life of the system. When the system is clean and free of contaminants, it becomes more energy efficient and using less energy is more cost effective. We use the Rotobrush Air Duct Cleaning System! This machine has four powerful vacuum motors and a 450 RPM 120/220V brush motor to efficiently remove even the heaviest build up within air duct systems while remaining safe enough for all types, including flex ducts. We just ask that you clear any furniture in front of each vent. We will carefully remove vent covers sometimes needing to use a razor to cut painted vents. Using the Rotobrush Air Duct Cleaning system, which is a large vacuum with 2 hepa filters, a 35ft hose and different sized brush attachments that spin in either direction, we send the hose and brush into each vent brushing away all the dust and debris and vacuuming it into our system’s heavy duty filter bag. We clean the vent covers and replace them. We clean the main trunks all the way to the air handler system. We apply an odor eliminate throughout your air duct system. We will ask you to inspect our finished work. Please note: If we need to make access points in your main trunks for cleaning and then seal them closed once finished, there will be an additional $75 charge per system/ unit.